And so we reach the end of another great year in tabletop gaming and 2013 has been a great year. About halfway through I was concerned that the number of great games was lacking but the second has created some real corkers. It’s so very close to Christmas and you’d think that with just a few days away that the game new would stop, but nobody told Fantasy Flight Games as we have not one but three expansions announced. You would think with the run up to Christmas that the world of board game news would slow down, that after the US is stuffed full of thanksgiving turkey and the British are eyeing up their own that everyone would take a break. But no! 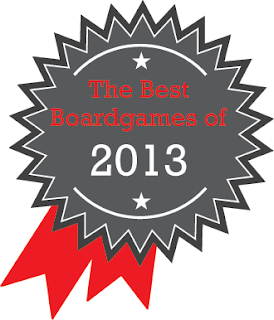 The world of tabletop games does not stop, so take a break from wrapping presents and worrying that you still haven’t bought a present for Aunty Mable and delve into our current round up of gaming news. The forces of darkness are invading the realms of fables and fairy tales and it’s your job to keep those invaders back and vanquish the Dark Lord behind the attack. 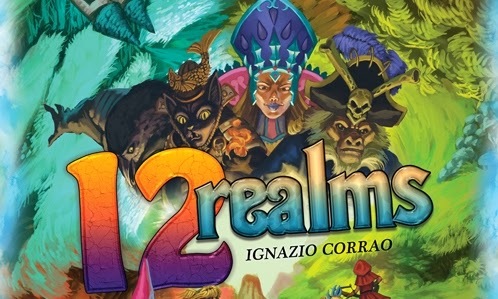 In 12 Realms you, and up to five friends, take the roles of fairy tale favourites such as Snow White, D’Artagnan, the Sugar Plum Fairy and Robin Hood and attempt to repel the incoming invaders and defeat the Dark Lord. To save the day all the heroes have to do is collect the three pieces of the magical artefact and then vanquish the Dark Lord before time runs out and the realm is overwhelmed. Yay, its Friday! A whole weekend of gaming opportunities and none of that pesky work getting in the way! But before you jump headlong into a weekend of cardboard excess how about a quick bite of game news? This week we have a bit of a card game round up with two lots of deck building, some dice building and yet another random video game coming from the Warhammer 40,000 licence. Lock S-Foils in attack position. It’s hard not to get giddy about Star War X-Wing Miniatures game; a tabletop miniatures system based on a cross between the World War I dogfighting game Wings of War and one of the most iconic space operas in the history of cinema. It’s a game that promises a lot and I’m happy to say it does not fail to deliver on those promises. This month’s Kickstarter roundup was going to start off with a big thing about Heroquest, but the Heroquest Kickstarter is currently on hold due to an IP dispute. That doesn’t stop the rest of Kickstarter going strong. It is Christmas however, and I’ve been reluctant to spend as much backing projects this month. Are you feeling the holiday pinch? Is it affecting your Kickstarter spending? As per usual it’s not fair to look at the exciting new projects without first catching up on some old friends. Journey: Wrath of Demons raised a whopping $425,000 managing to achieve many of its stretch goals. Unfortunately Firewall didn’t make its funding which is a real shame as I think this looked like a really good little game. Sarcastic Robot has promised to re-launch the project next year and believe they have learnt what went wrong. Firewall raised only $7875 of its $25,000 total but it’s difficult to use that value as many people cancel their funding if they think a project will fail. Shadow of Brimstone hasn’t long finished and made over $1.3 million unlocking all manner of weird west miniatures. RARRR!!! Almost doubled its funding goal and I’m hoping this game does well enough that we’ll see it in shops. Worker Placement was cancelled mere days into its project. 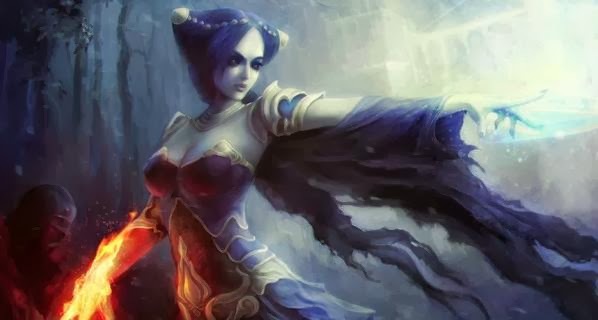 Publisher Dyskami issued a statement stating that the by analysing the first 48 hours of the project they could determine that it wasn’t going to be a success and are going to re-launch in the new year. If you’re interested you can still check out our Worker Placement Review.